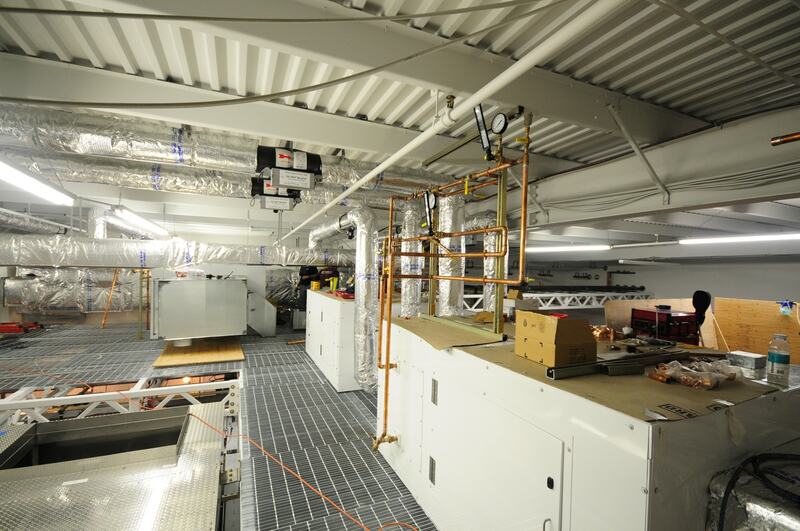 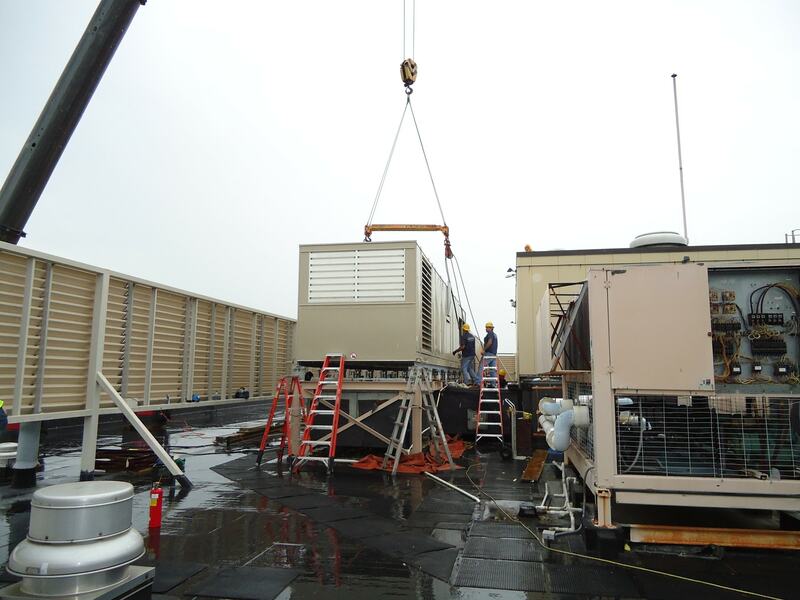 In the event that your equipment is reaching the end of its service life, or the demands of your space are changing, our expertise in RTU replacement will keep costs low downtime to an absolute minimum. 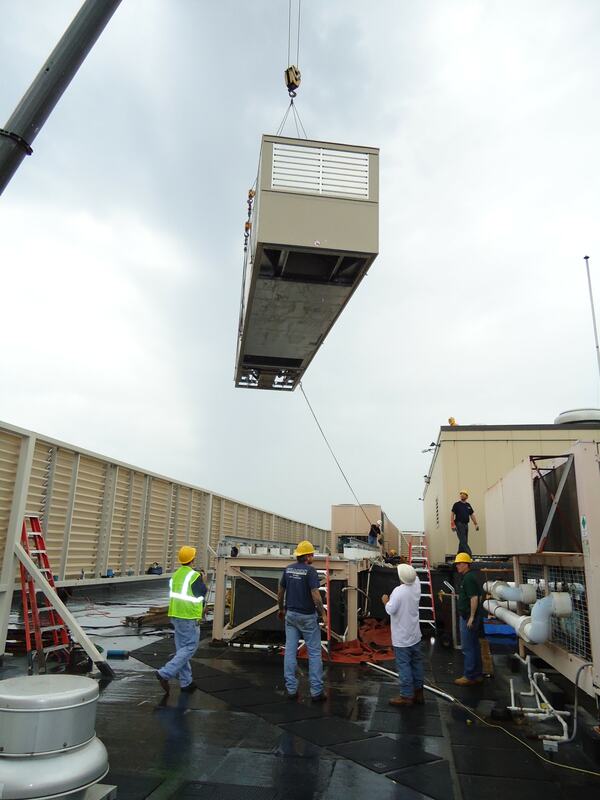 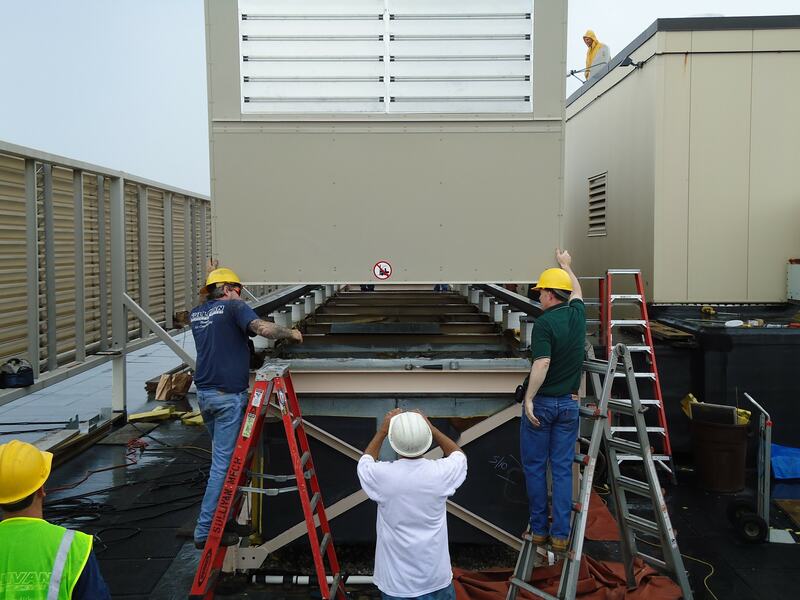 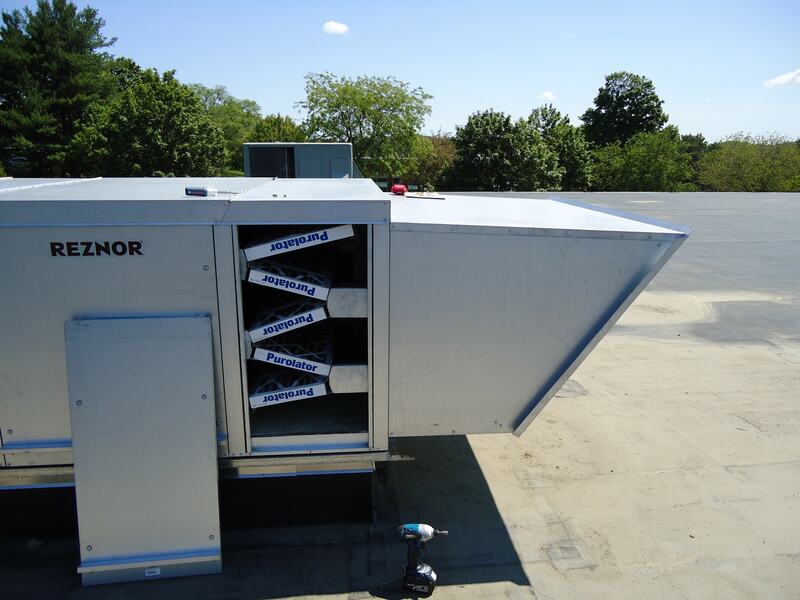 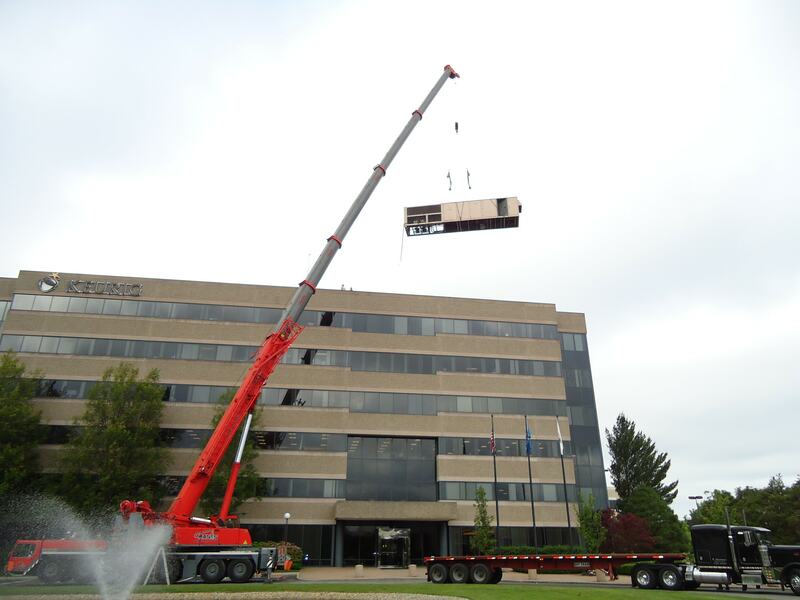 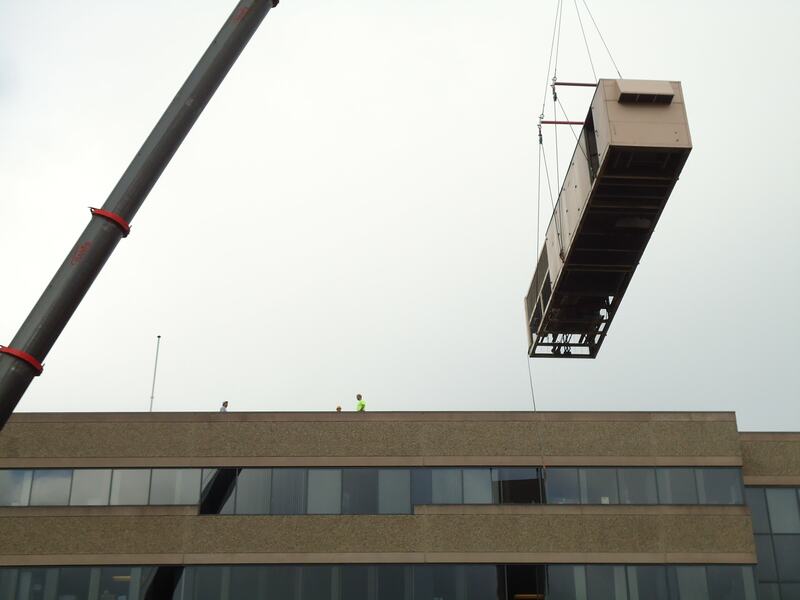 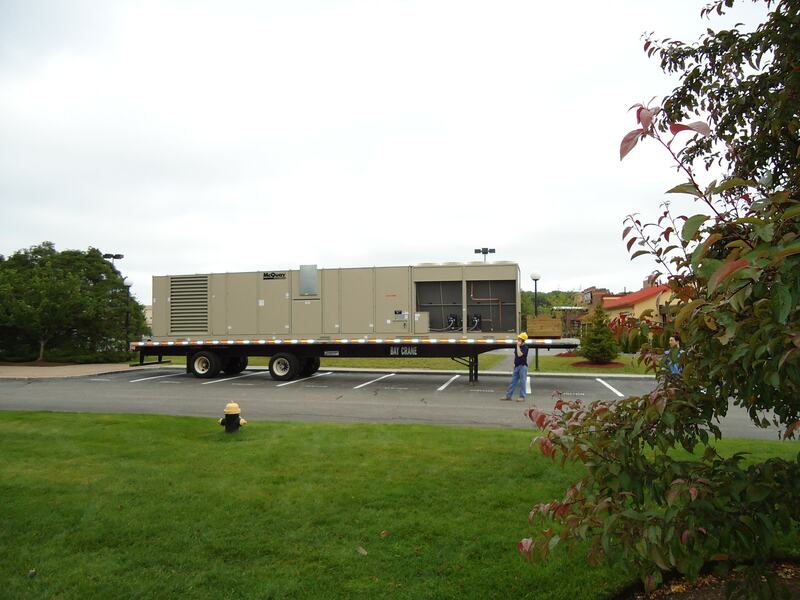 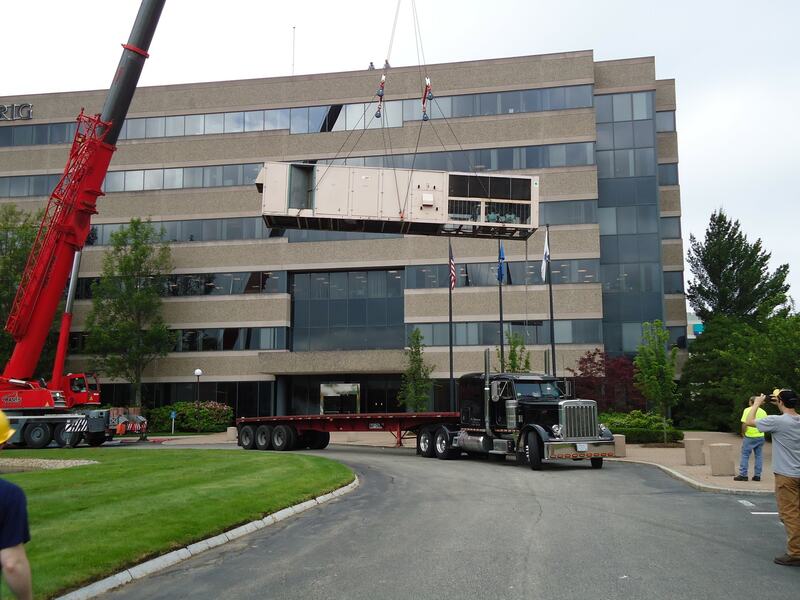 Additionally,our own crane allows for easy scheduling for early/late/off hours work with less coordination issues for commercial HVAC services. 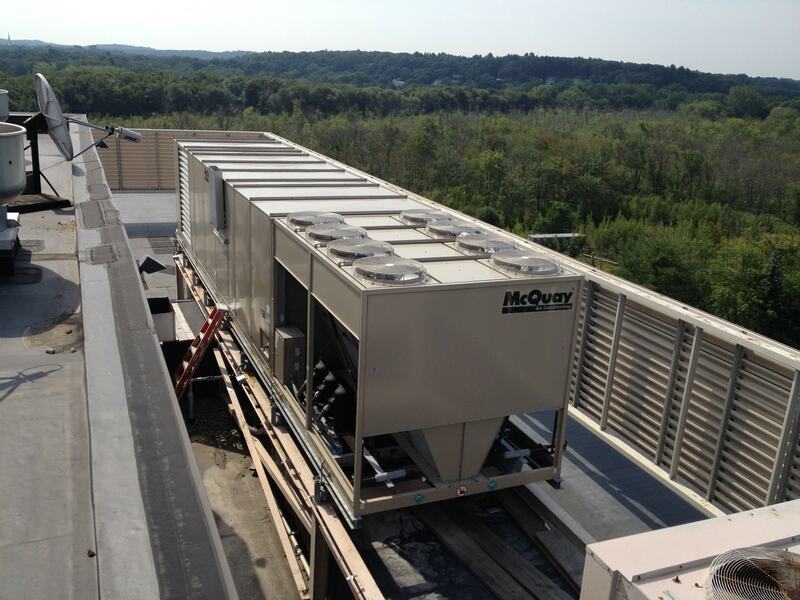 We understand that a commercial customer’s primary objective is providing its employees, tenants or customers with a comfortable environment. 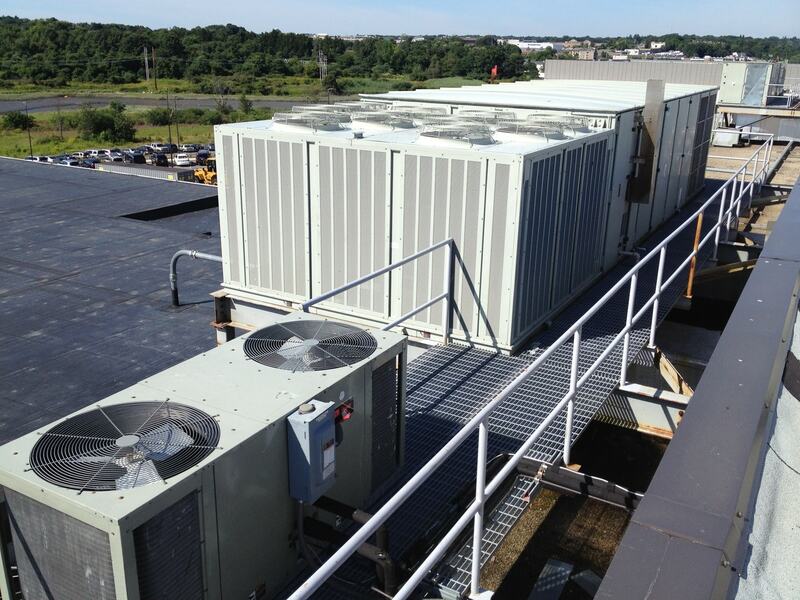 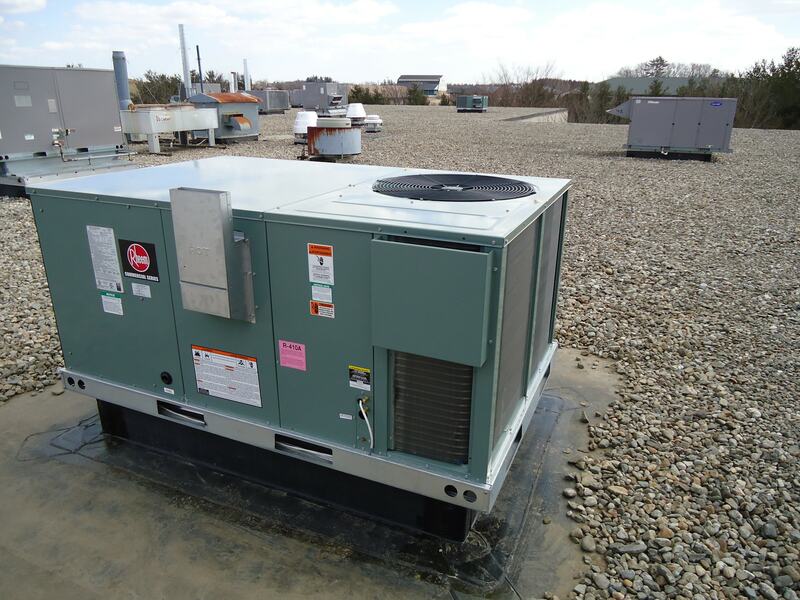 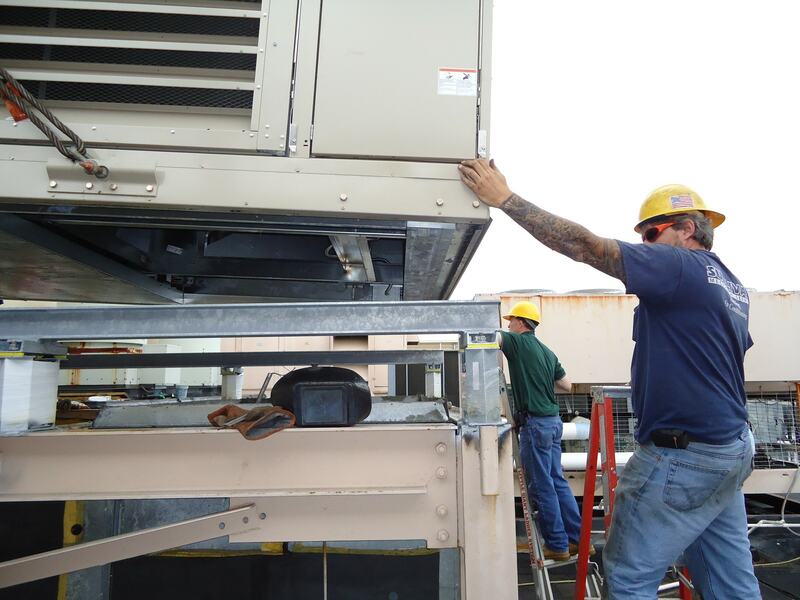 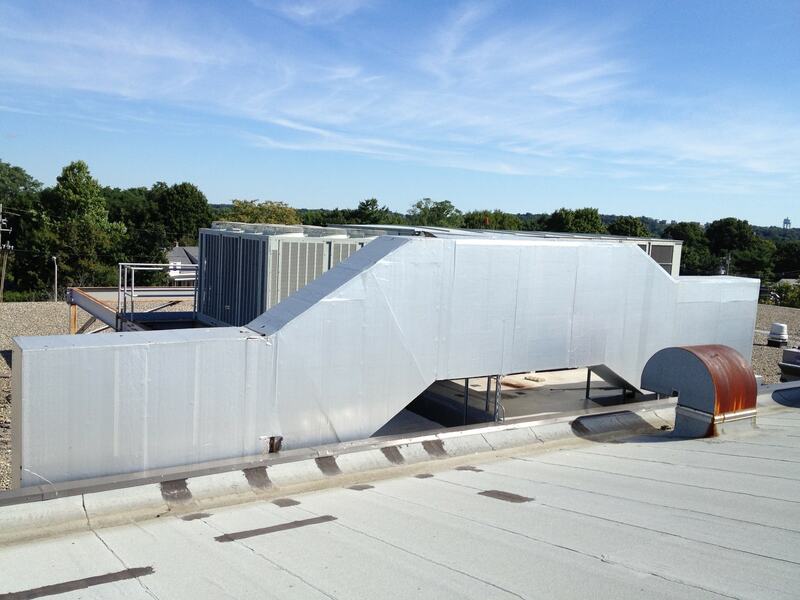 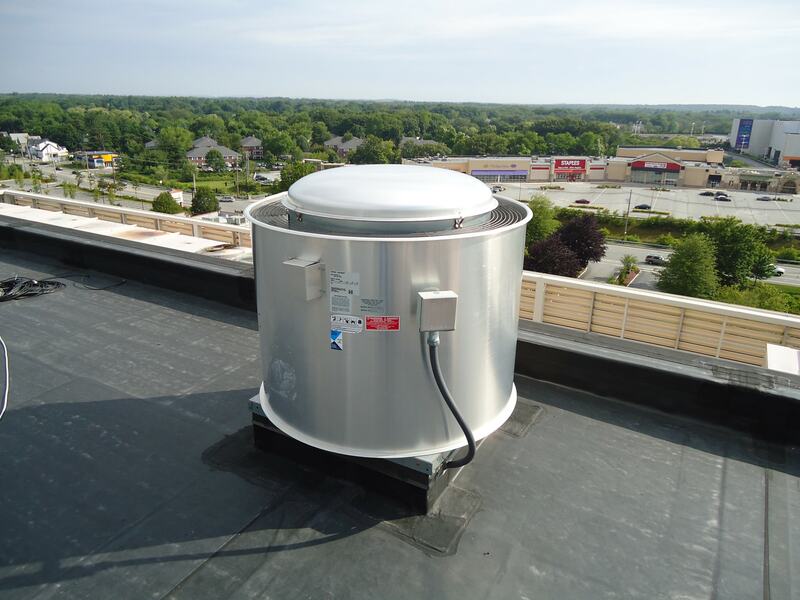 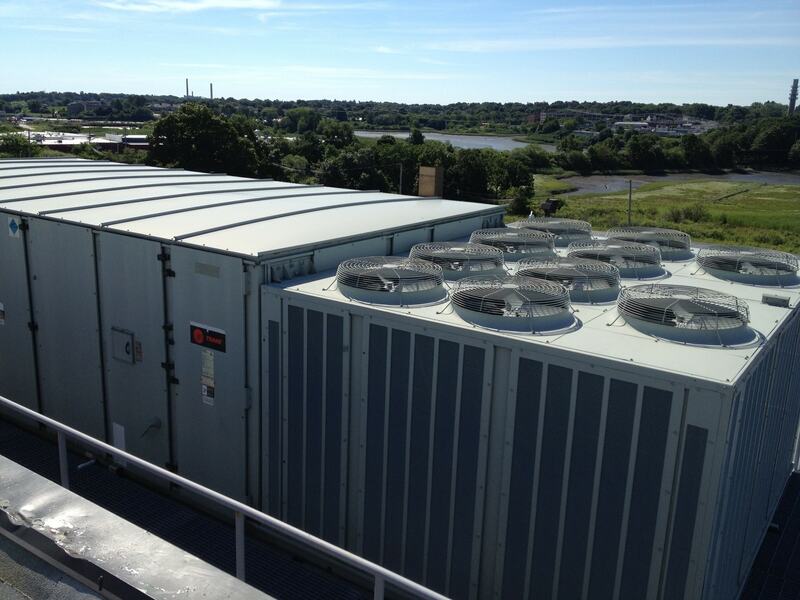 Our programs and commercial services are designed to meet this objective in a cost-effective manner, while protecting the customer’s heating, ventilation and air conditioning system investment. 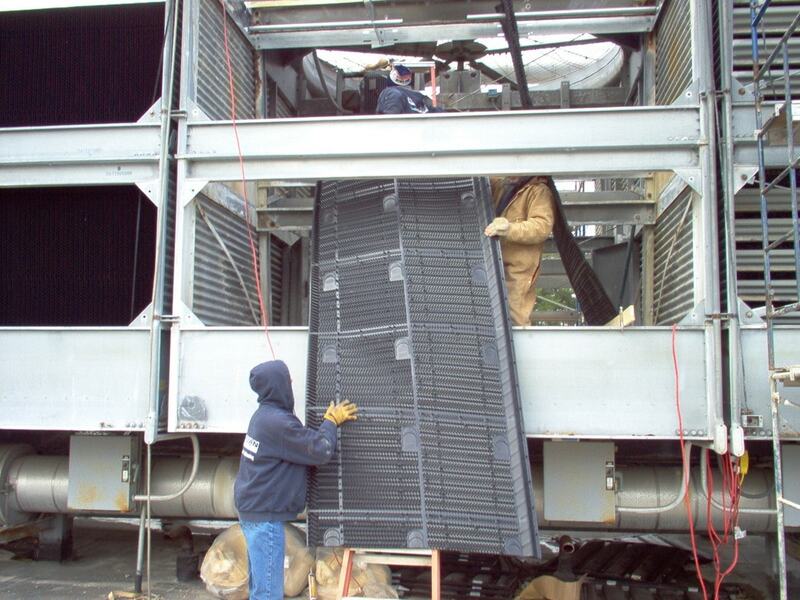 Ultimately, this safeguards against frequent downtime and premature equipment failure.